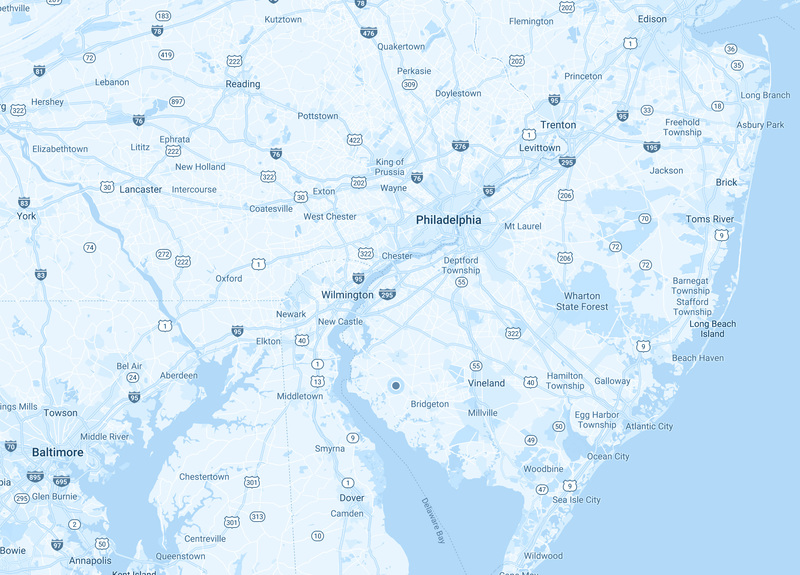 For the convenience of our clients we cover the greater Philadelphia area, Southern New Jersey, Delaware, Lancaster County and Lehigh Valley. With so many painting and general contractor companies in the Philadelphia area, it can be hard to know who to trust. At AW Painting & General Contractors we have over 40 years of experience in the field including commercial painting, sandblasting, power washing and turnover services. We are fully insured and certified in our services and we always offer free estimates for your convenience.